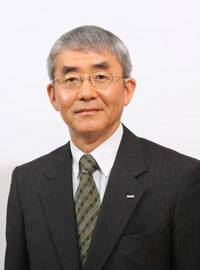 With more than 30 years’ service at Japan’s incumbent telecoms operator, Komori was charged with leading DoCoMo’s legendary research and development centre in July 2008. The first carrier to introduce WCDMA services, a pioneer of mobile content provision, mobile payment services, near field communications and much more besides, the pressure is on Komori to keep the standards up. In terms of DoCoMo’s faltering international strategy the marked societal differences between Japan and the rest of the world have been a serious issue. But purely in terms of developing technology and proving what can be done with the mobile network and the handsets that operate on it, DoCoMo has few contenders. Komori’s innovations will be closely watched.